Our children are no longer having a soccer ground to play. 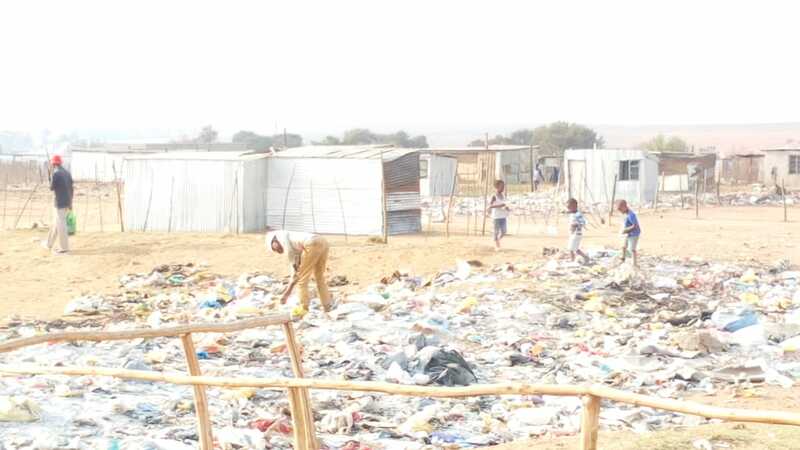 their soccer ground has been turned into a dumping side.Iraq area is an informal settlement in Phola location in Mpumalanga.Since the arrival of the South 32 mine extension, we have seen many people relocated to Iraq area and as there is no enough land they forced to build shacks inside the children’s soccer ground ,even dumping is done there.Our municipality doesn’t care about the health of the people at Iraq,and also people from nearby sections come to dump just at our doorsteps because we dont have the bigger bins for dumping. 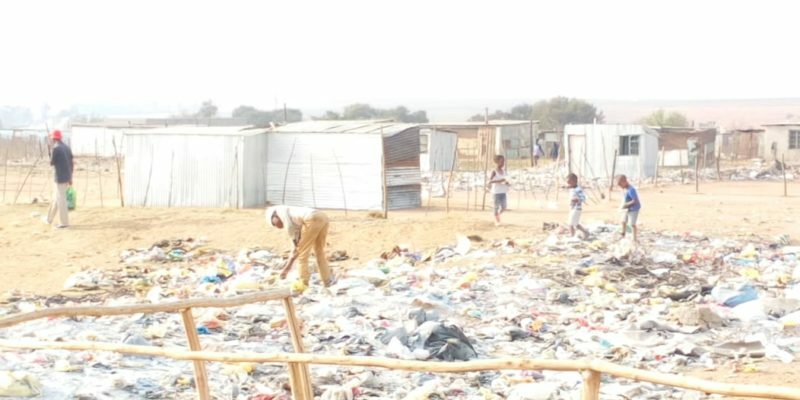 Our children are now playing at that dumpside and at the end of the day they become ill,because lots of things are dumped there .Even we the residents we are not safe because when winds below we enhale the smell coming from the dumpside so we contact different sicknesses. I urge or plea to our municipality to supply us with the big containers for dumping and provide better services for the people. The comunity no longer take our municipality serious because they see they don’t care about them(comunity)that’s why we see so many protests in Phola.